Filing Cabinets are a necessary piece of furniture if you don’t like clutter in your office space. Essential documents and files can be neatly arranged and stored here. At The Furnshop, Our selection of Glass Filing Cabinets comprising of Small Glass Shelve Units, Large Glass Units and more. Explore our full range here to find the most appropriate furniture for your space. TFS UK offers a wide assortment of home office cabinets for filing and storing purposes. 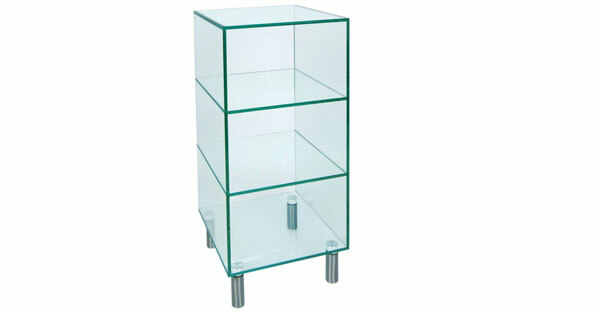 Discover our latest selection to find the perfect Glass Filing Cabinet for your space. Shop More, Save More!